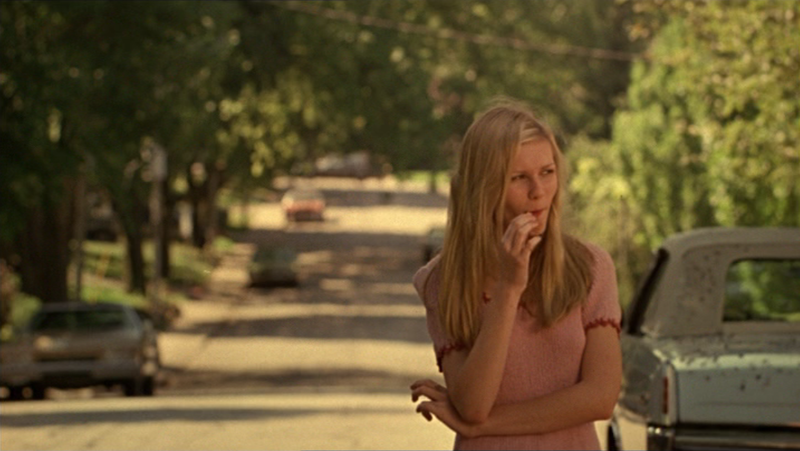 The Virgin Suicides (1999) is one of those movies that makes you feel all fluffy inside. Ever since I laid my eyes upon it at the age of 13, I have fallen head over heels with the film. The soft colours and haunting soundtrack by AIR makes it all so dreamy. When the sun doesn’t shine, you can feel the tense, heavy and brooding mood of the scene. When the sun does shine, all is well is again. 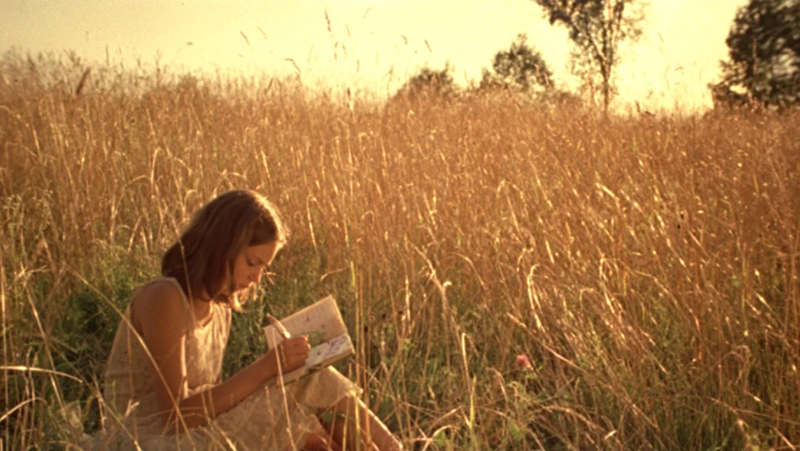 This is the genius of Sofia Coppola and her cinematography. 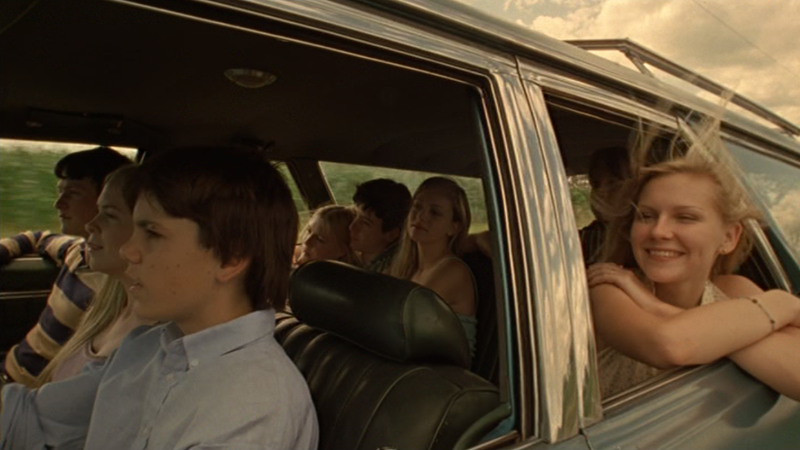 The Virgin Suicides was adapted from the novel by Jeffrey Eugenides, which tells the story of four sisters – so painfully naive and sheltered – and how they deal with adolescence in 1960’s America. 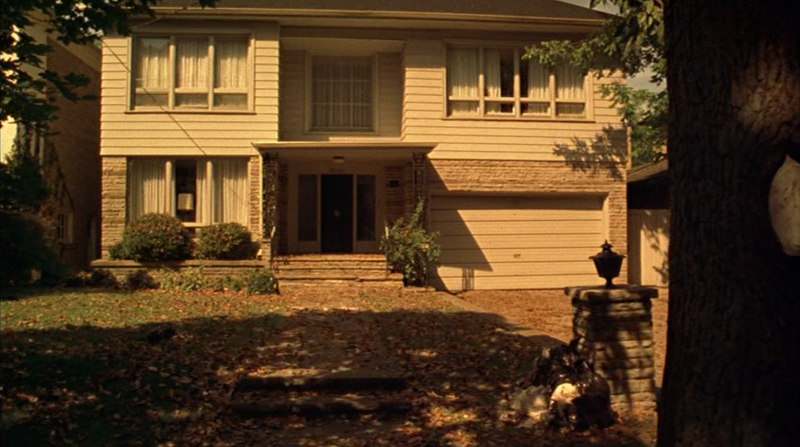 But above and beyond the storyline is how Coppola is able to visually interpret the book, from an ordinary story to a work of art. There is no doubt that she makes movies like music videos. Her ingenuity lies in how she evokes the dreamy effect and portrays the loneliness, lust, boredom, indifference and acquiescence of these four sisters. She proves that for once, style can triumph over substance. Read my other post about her cinematography in Lost In Translation. This entry was posted on May 6, 2012 by wanphing and tagged movies.